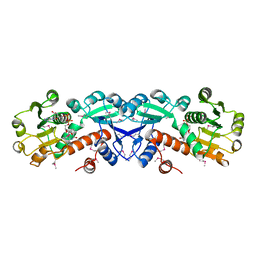 Cite: Resonance assignments for the hypothetical protein yggU from Escherichia coli. 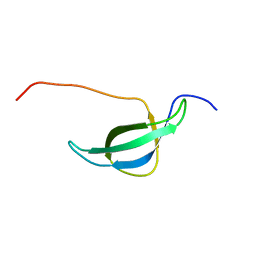 SOLUTION NMR STRUCTURE OF THE HAEMOPHILUS INFLUENZAE IRON-SULFUR CLUSTER ASSEMBLY PROTEIN U (ISCU) WITH ZINC BOUND AT THE ACTIVE SITE. 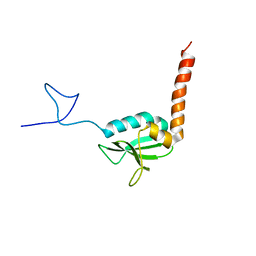 NORTHEAST STRUCTURAL GENOMICS CONSORTIUM TARGET IR24. 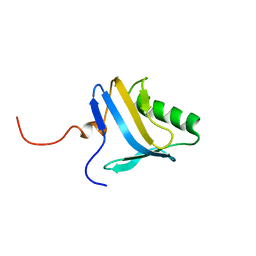 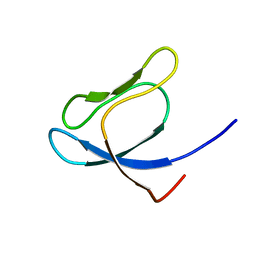 THIS PROTEIN IS NOT APO, IT IS A MODEL WITHOUT ZINC BINDING CONSTRAINTS. 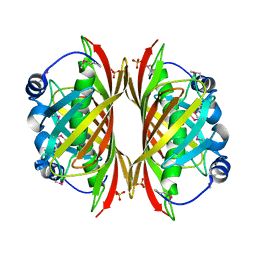 Cite: Solution NMR structure of the iron-sulfur cluster assembly protein U (IscU) with zinc bound at the active site. 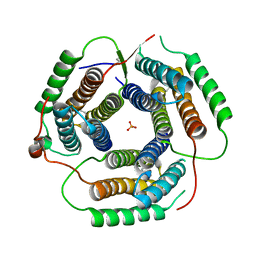 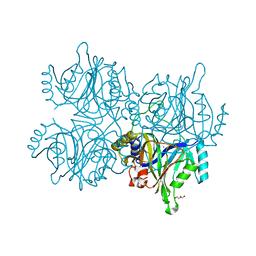 X-RAY STRUCTURE OF Q8NW41 NORTHEAST STRUCTURAL GENOMICS CONSORTIUM TARGET ZR25. 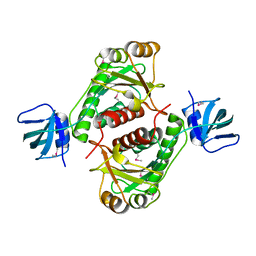 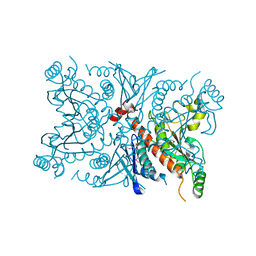 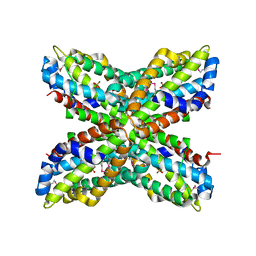 Cite: X-RAY STRUCTURE OF Q8NW41 NORTHEAST STRUCTURAL GENOMICS CONSORTIUM TARGET ZR25. 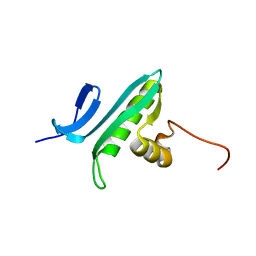 SOLUTION NMR STRUCTURE OF THE HAEMOPHILUS INFLUENZAE IRON-SULFUR CLUSTER ASSEMBLY PROTEIN U (ISCU) WITH ZINC BOUND AT THE ACTIVE SITE. 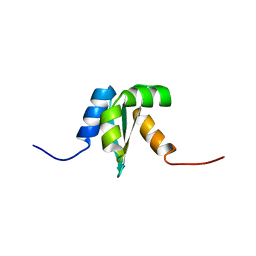 NORTHEAST STRUCTURAL GENOMICS CONSORTIUM TARGET IR24. 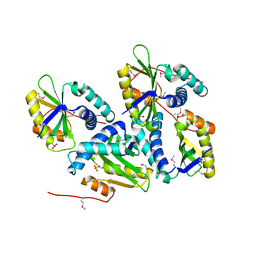 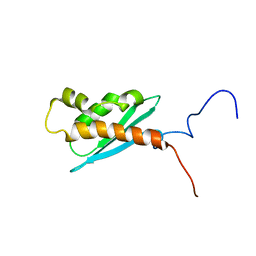 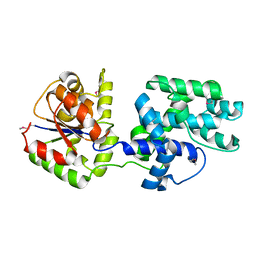 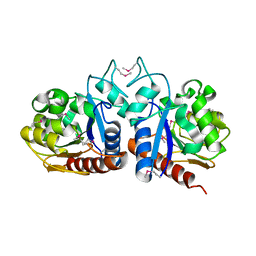 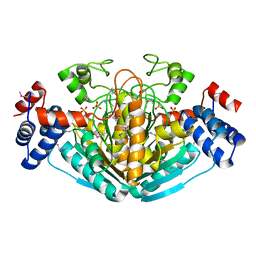 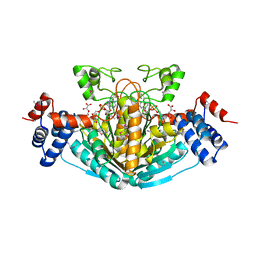 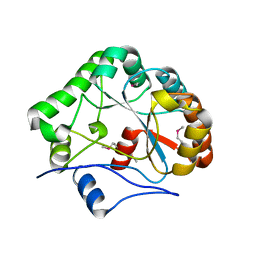 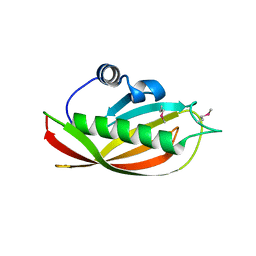 Cite: The 2.35 A structure of the TenA homolog from Pyrococcus furiosus supports an enzymatic function in thiamine metabolism. 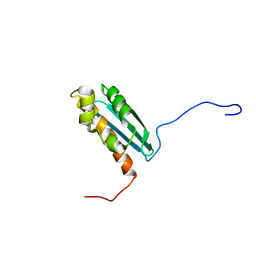 Cite: X-ray Structure of YB61_HAEIN Northeast Structural Genomics Consortium Target IR63. 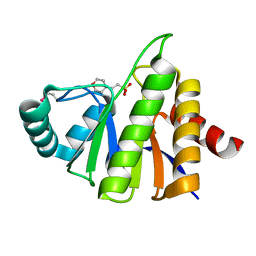 NMR STRUCTURE OF THE HUMAN C14ORF129 GENE PRODUCT, HSPC210. 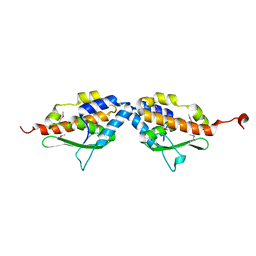 NORTHEAST STRUCTURAL GENOMICS TARGET HR969. 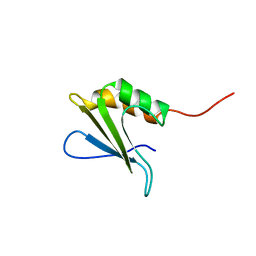 Cite: NMR Structure of the human C14orf129 gene product, HSPC210. 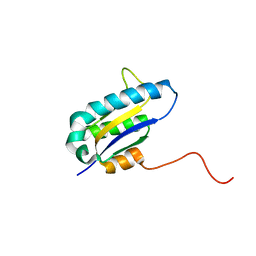 Northeast Structural Genomics target HR969.